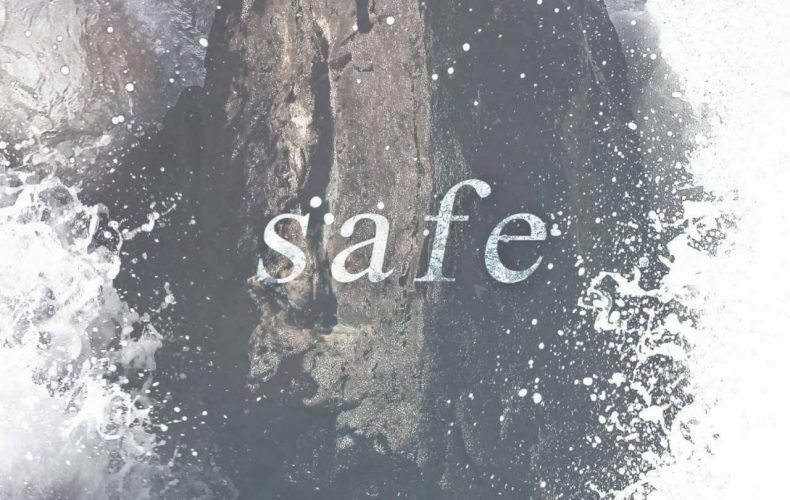 Victory Worship releases “Safe” | Victory - Honor God. Make Disciples. 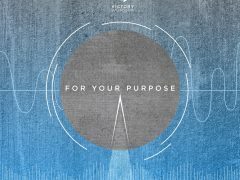 Victory Worship is releasing its new single, Safe, on June 1. Written by Every Nation Music songwriters Lee Brown, Moira dela Torre, Justin Gray, and Juan Winans, Safe is a song about how we can find refuge and rest in the presence of God. The psalmist writes in Psalm 91:1-2, “He who dwells in the shelter of the Most High will abide in the shadow of the Almighty. 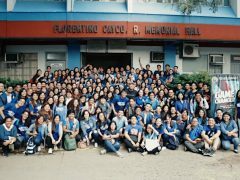 I will say to the Lord, “My refuge and my fortress, my God, in whom I trust.” Over the past few months, the band has spent time praying for many of you, and for our countrymen, including the thousands affected by earthquakes or typhoons, and those most recently hurt in Marawi. We may not know you by name, but God does, and He is a merciful, loving God. We hope that Safe ministers to you, and reminds us all that God is a strong fortress Who is never far away, and is always reaching out to save. Follow Victory Worship on Spotify or click here to listen to Safe when it launches on June 1; click here to download Safe for Php45 when it releases on June 1. Here are the lyrics to Victory Worship’s Safe.